Come with us into a little corner of Old Florida as we begin a 90 minute horseback ride in the rural town of Davie. 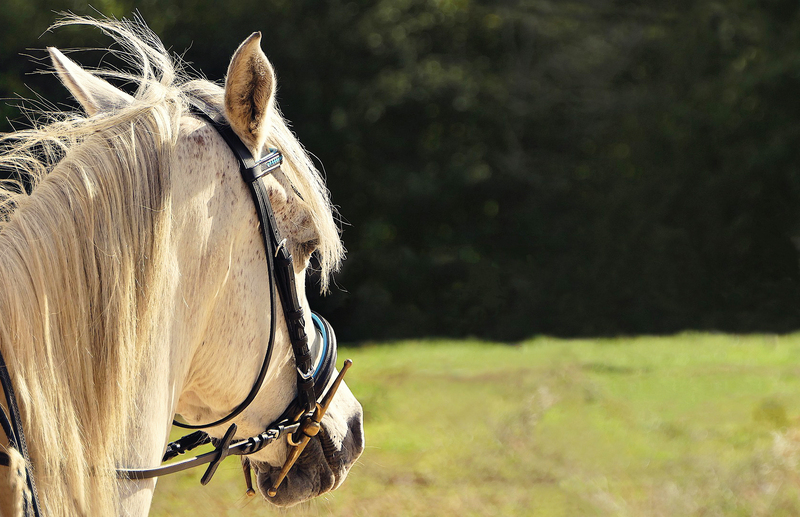 We experience a rare example of unhurried South Florida as we take advantage of some of Davie’s 60 miles of equestrian trails. Relax as we trot, canter and walk the horses over bridges, through shaded paths and past Longhorn steers and burros. Before we head down the trail, the tour begins with a short orientation on what to expect and how the horses should be treated. First time riders are more than welcome to join us. Experienced riders are encouraged to take the lead at the front of the group. 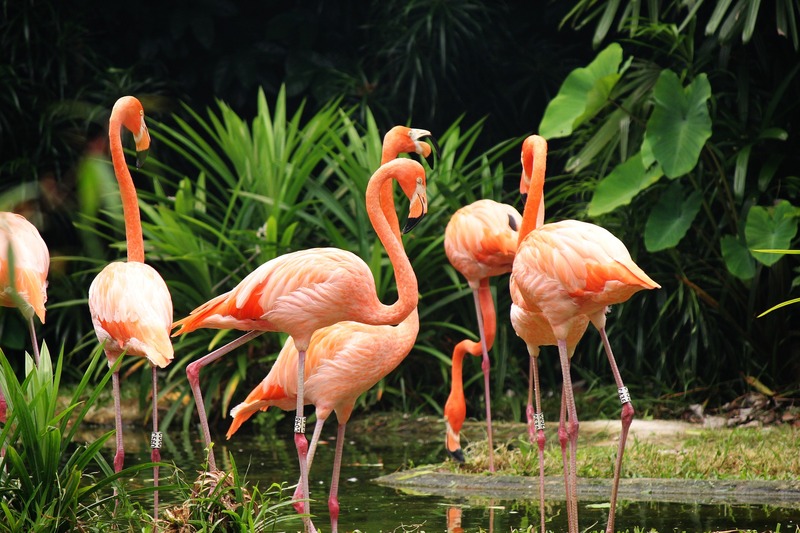 Our next stop is the old-time Florida attraction “Flamingo Gardens,” where you will be inspired by the beauty and diversity of tropical and subtropical plants from around the world. Plant species include 19 “champion trees.” In order to get a full appreciation of the park’s 60 acres, we join a 30-minute narrated tram tour. This day of seeing a Florida that visitors rarely encounter will not be soon forgotten.